The calendar for EventCheck Knox has reached 2,000 entries – and counting. The milestone post arrived from the Mabry-Hazen House for its 160th anniversary of the antebellum Italianate home, an event that will be held in June. Since that submission, EventCheck Knox has scooted past 2,000 events, including such important ones as the UT Gardens Gala in April 2019 and the YWCA Keys of Hope Luncheon in May 2019. 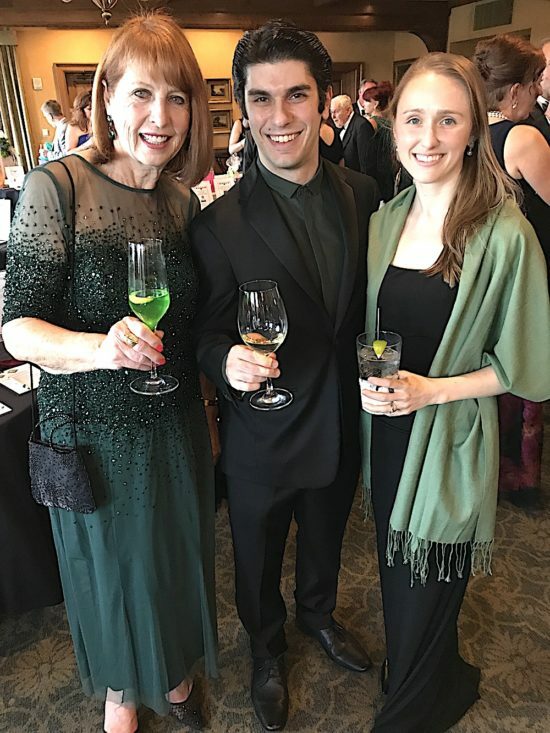 The month of March in 2019 already has three significant events placed in the category of music and arts on three separate Saturdays – L’Amour du Vin wine auction and dinner to benefit the Knoxville Museum of Art (March 2); the University of Tennessee School of Music Gala (March 9); and the Knoxville Symphony Ball (March 30). This month exemplifies the purpose of EventCheck Knox: Check the calendar and make sure your fundraiser – especially the signature one of the year – does not conflict with a similar event if at all possible. The overlap of attendees for those three events in March will number in the hundreds – and now they don’t have to choose one fundraiser over the other. That means better attendance, and, more significantly, more money raised for the organizations. EventCheck Knox events are color-coded by type to make it easy for planners to see events that could present a conflict and compete for attendees. Historic preservation, such as the upcoming Mabry-Hazen House anniversary event, is so popular in Knoxville that it now has its own category on the calendar. All we need to place your event is a confirmed date, and the sooner it’s posted, the more likely other planners will see it. So, send those events and Look Before You Book! Maria Cornelius, a writer/editor for Moxley Carmichael, populates the EventCheck Knox calendar. When not keeping planners on the go in the know, Maria enjoys baseball games and cold draft beer. Mabry-Hazen House is proud to have helped Eventcheck Knox reach this milestone! Thank you to Moxley-Carmichael for sponsoring the calendar and supporting non-profits throughout our East Tennessee.